What to wear? It’s a question as old as time. Or least as old as the time they invented clothes. That’s why we partnered with Gargoyles Performance Eyewear to answer that query with some definitive summer styles. 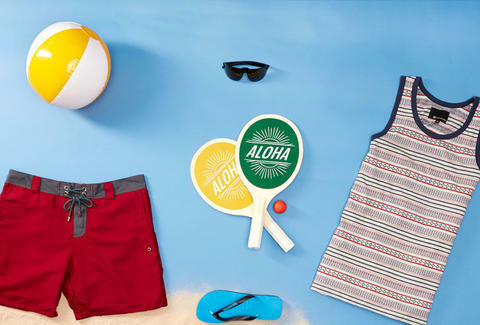 We’ve paired Gargoyles sunglasses with must-have JackThreads merch, creating outfits for the beach, the BBQ, and on the go. So get that question answered now.